Lot Size: 116.61 sq. m.
COMMERCIAL SPACE AT ALDEA THAI'S OCEAN PLAZA, PRIME LOCATION. 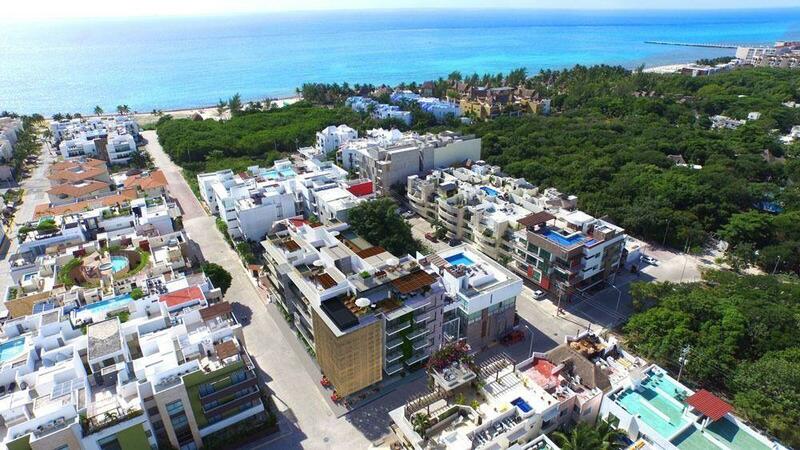 THIS RETAIL SPACE IS LOCATED ON 28 STREET WHICH IS THE BUSIEST DURING THE DAY IN PLAYA DEL CARMEN. THIS STREET IS THE ONLY ONE THAT TAKES YOU DIRECTLY TO THE MOST FAMOUS BEACH CLUBS IN TOWN, MAMITAS BEACH AND KOOL BEACH.